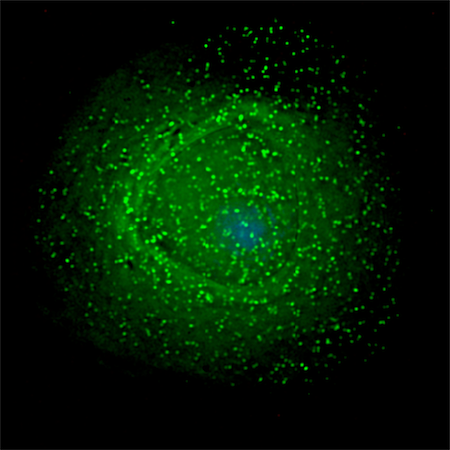 The STEP study used adenovirus vectors, expressing HIV proteins, to induce immunity to HIV. Adenoviruses are ubiquitous viruses in most human populations, usually causing fairly mild upper respiratory tract infections (i.e. cold-like symptoms), and most people have been repeatedly exposed to adenoviruses. 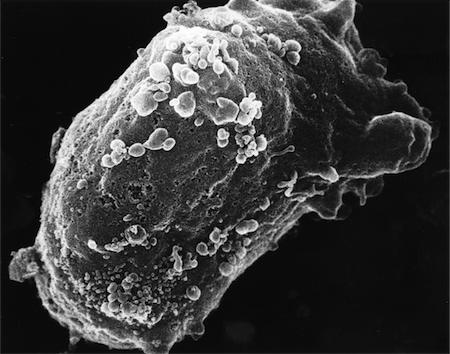 As part of the adenovirus/HIV vaccine, people developed immunity to the HIV proteins, and also increased their immunity to the adenovirus component. Unfortunately, the preliminary analysis suggested that those vaccinees with high anti-adenovirus immune responses, were actually more susceptible to HIV, not more resistant. Obviously, that was a bad thing. So there was theoretical support for the concept that immunity to adenoviruses could lead to immune activation, which in turn could lead to increased HIV replication, causing increased susceptibility to HIV. The paper I mentioned that provides more direct support 1 also spells out a mechanism in a little more detail, looking at antibodies against adenovirus and their effect on activation; as well as noting that at least one other potential problem might be that the anti-adenovirus response could indirectly cause a reduced anti-HIV response (by killing dendritic cells). This study (and others) actually point to a couple of useful directions. For one thing, although in this case it seems that immune activation was bad, in most cases it’s just the opposite.6 The anti-HIV vaccine is actually a very special case where we might not want an activated immune response, and even there it’s not strictly activation we want to avoid, just off-target activation. (A strong, activated immune response against HIV is probably a good thing,4 because it can shut down the virus.) This adenovirus trick may be a fairly straightforward way of getting immune activation, if it can be harnessed. Added note: The Michael Palm Treatment Action Group blog has commentary on the STEP vaccine trial conclusions published in The Lancet, as well as a previous series of commentaries on the vaccine trial. Highly recommended. This entry is filed under Immunology, Science, Vaccines. You can follow any responses to this entry through the RSS 2.0 feed. Both comments and pings are currently closed.